Summer time is by far my favorite time of year. The sunshine brings a smile to my face that lasts all season long. But, even I have to admit, sometimes the heat can make it difficult to enjoy the day. And, this summer we are seeing record breaking high temperatures all over the country. 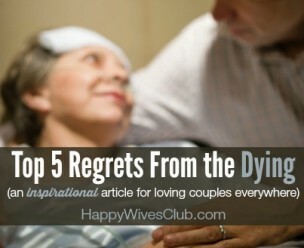 Nonetheless, don’t let the weather deter you from enjoying a date with your hubby. Despite the scorching temperatures, there are still plenty of ways to enjoy Summer with your sweetie without the fear of heat stroke. Water parks these days are built for both the kids and the kids at heart. There is something for everyone. From lazy rivers to hair raising slides, everybody will find something to suit their fancy. And best of all, you can enjoy the summer sun while staying cool. Check out this list to see if one of these top rated water parks is in your area. I love old movies where the couple heads to the diner to enjoy milkshakes. There is something so innocent and romantic about it. Feel like you are living in the 60s by heading to your local diner and ordering milkshakes. Order your favorite flavor and share a straw while sitting at the counter. Trade in the traditional dinner and movie, for a nighttime movie in the park. Many cities offer this throughout the summer. Pack a dinner and beverage and enjoy the evening cool down. Summer time is the season for fairs. But avoid going during the heat of the day. Everything is better at the fair after the sun has gone down. Check out this list of state fairs to see when one is happening in your area. Instead of having a lunch picnic, beat the heat by having a picnic under the stars. Pack some pillows, blankets, wine and treats and head to your favorite spot for a sweet dessert picnic. Don’t feel like going out at all, no problem. Get some ice cream with all the fixings at the grocery store and head home to make ice cream sundaes. 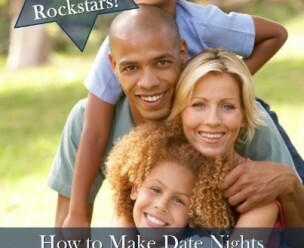 Sit on the couch and enjoy sundaes while asking each other these fun date night questions. 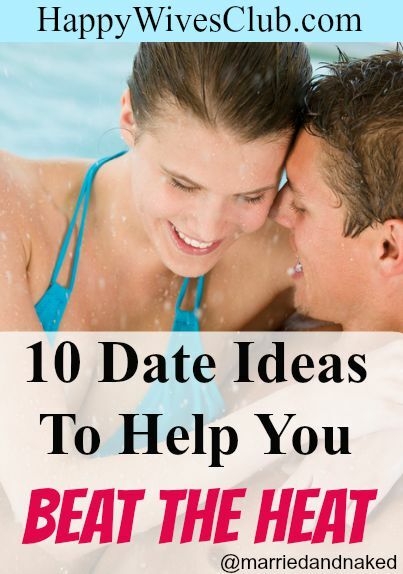 This is an awesome list of 50 great date ideas, but one of my favorite on this list is the Ghost tour. Beat the heat and get some chills as you head downtown for the local ghost tour. Another great indoor date is to build a fort. Feel like a kid again while building an epic fort in your living room (in the comfort of the air conditioning). Then snuggle up together and admire your masterpiece. 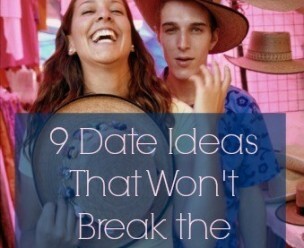 Have fun while watching your wallet with this clever idea of a Dollar Date. Hit the dollar store and the dollar menu and meet certain objectives at each stop. 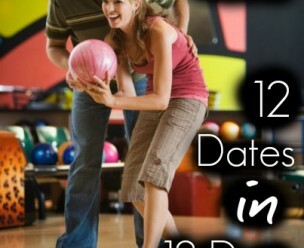 You will be sure to beat the heat with this inventive and fun date. One of the best dates my husband and I had recently was at a local comedy show. There is nothing quite as healing as spending a couple of hours laughing uncontrollably. And little more is more fun than laughing with the one you love most by your side. Check out your local comedy club for the upcoming line up. Yes, it is definitely hot outside. But, don’t let the summer heat keep you from getting out (or staying in) and enjoying some quality time with your sweetie. 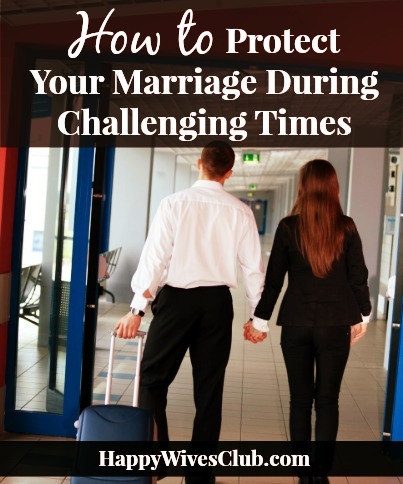 Tammy is happily married to her high school sweetheart and is the mother of two. 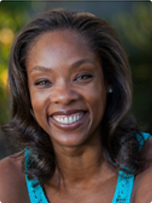 She is the creator of the blog Married and Naked, where she shares her own struggles and successes in her marriage. 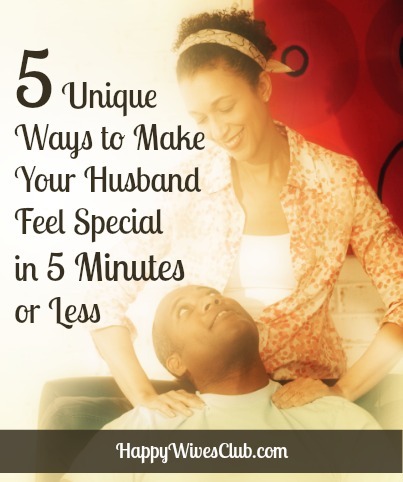 By sharing the lessons she has learned she hopes that her readers will feel inspired to know that successful relationships are not easy but they are possible and that Happily Ever After can definitely be within reach.